Buy a Toyota Land Cruiser and chances are you’re keeping it for a while. The large sports utility vehicle tops the list of the 10 new vehicles that owners keep the longest, at an average of 10.6 years, according to a study by iSeeCars.com, an automotive data and research website. That’s more than eight months longer than the second-longest-kept new vehicle, the Porsche Boxster, and a year and a half longer than the Ford Expedition and Mercedes-Benz SLK, tied for third on the list. Owners of all four keep their purchases much longer than the 7.3-year average for all new vehicles. 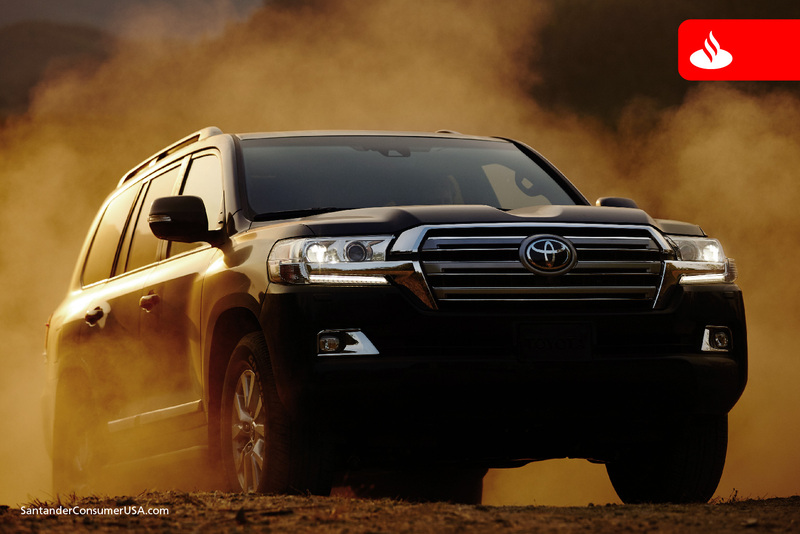 Toyota Land Cruiser owners hold onto their new vehicles longer than anyone. “While the cars on the list are all recognizable, only one of America’s best-selling cars, Ford Explorer, made the list of original-owner favorites,” said iSeeCars in announcing the list. The Explorer tied the Toyota Sequoia at an average of 8.9 years of new-vehicle ownership. Rounding out the iSeeCars Top-10 list of longest-owned new vehicles were the Chevrolet Corvette, Toyota Avalon, Toyota 4Runner and Audi TT, all at 8.8 years. Toyota had the most vehicles on the list with four, while Ford captured two spots. One of the reasons drivers hold onto these particular models the longest before selling them may be their unique features, said iSeeCars. 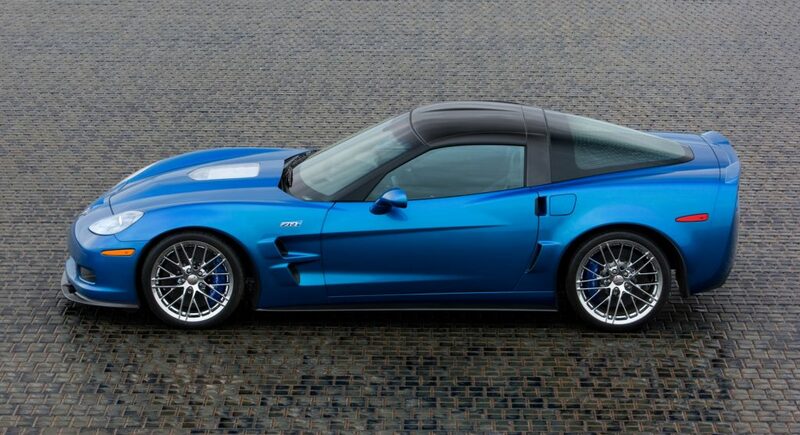 Chevrolet Corvette’s “classic lines” makes it a longest-owned sporty car. 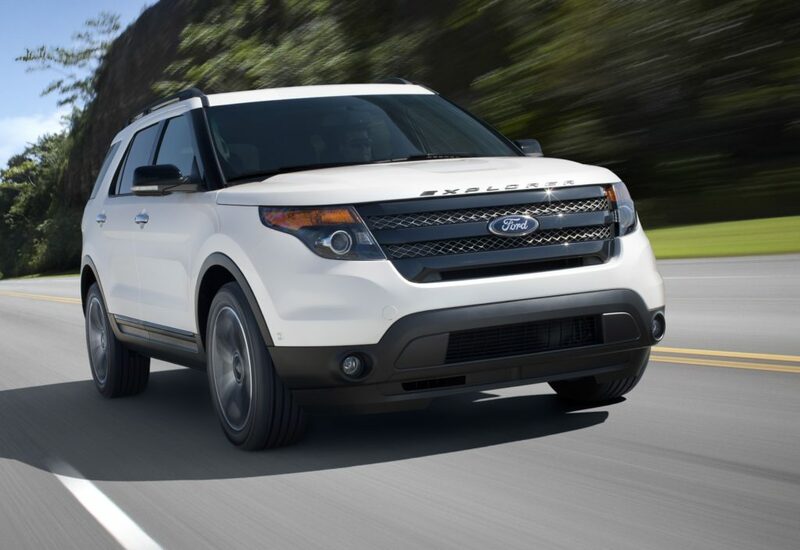 The Ford Explorer is one of the most-popular vehicles to buy new and keep a long time. Despite all that, only the Explorer also makes the list of longest-owned and popular models at No. 1. Others making this list, from No. 2 to No. 10, are the Honda Accord (8.4 years), Toyota Camry (8) Honda Civic (7.9), Jeep Grand Cherokee (7.8), Toyota Corolla (7.7), Honda CR-V (7.6), Dodge/Ram 1500 pickup (7.5), Chevrolet Silverado and Ford F-150 (7.4), all of which beat the overall average of 7.3 years. 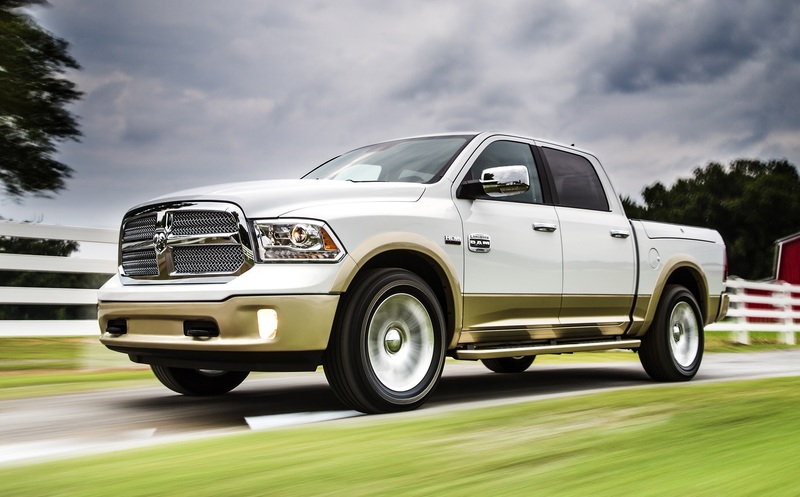 The Ram 1500 is one of the longest-owned pickups. Two Toyotas, two Nissans and a Dodge/Ram make the list of pickup trucks owners kept longest after purchasing new, all greater than or equal to the truck average of 7.5 years: Toyota Tacoma (7.8 years), Nissan Frontier (7.7), Dodge/Ram 1500 (7.5), Toyota Tundra (7.5) and Nissan Titan (7.5).